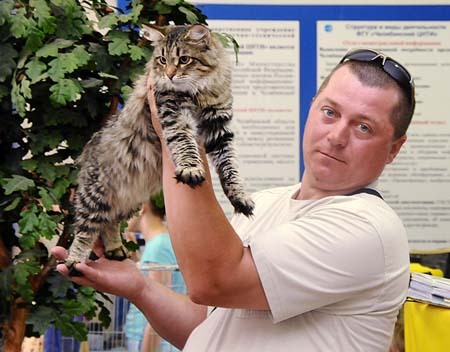 Sergey Chernichenko is the breeder and owner of the cattery. 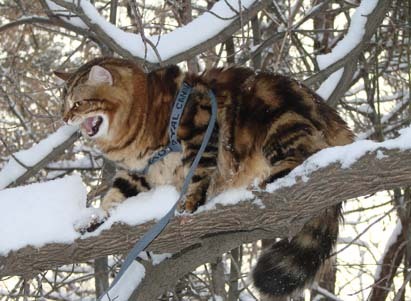 The cattery was named from the founder Knyaz Sibirsky Tsarskaya Rodnya. 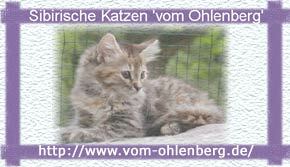 © 2011 Cattery "Sibirskoye Knyazhestvo"
Create & design of site web-studio "Spring"